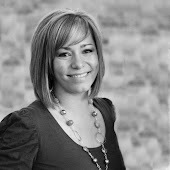 Tracey Johnson is a blogger at Mamas & Papas, a fiber artist, a wife, and a mother to a beautiful baby girl named Olive. 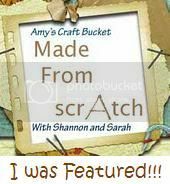 She sells custom knitting and crochet pieces of all varieties on her Etsy shop called Tracey Johnson's Shop. She also does commissions that are only limited by your imagination! So stop by and show her some love at her blog or her shop's Facebook page! Wool comes from sheep. The sheep's coat is sheared off, the wool is separated, and it's shipped off to a mill. The Mill then sorts, cleans, dries, oils, dyes, blends, cards, combs, and draws the wool before it is finally spun into yarn. 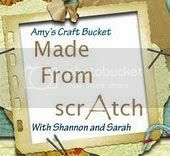 Acrylic yarn is made from chemicals and stretched until it is super fine and spun together. Wool yarn requires so much more work to produce, so it's no wonder it's so expensive. But it's so worth it. Wool is a magical fiber. It absorbs and repels liquid at the same time. It can absorb over 1/3 of its weight in moisture before it begins to feel damp. It draws all moisture away from the skin, locking it in. 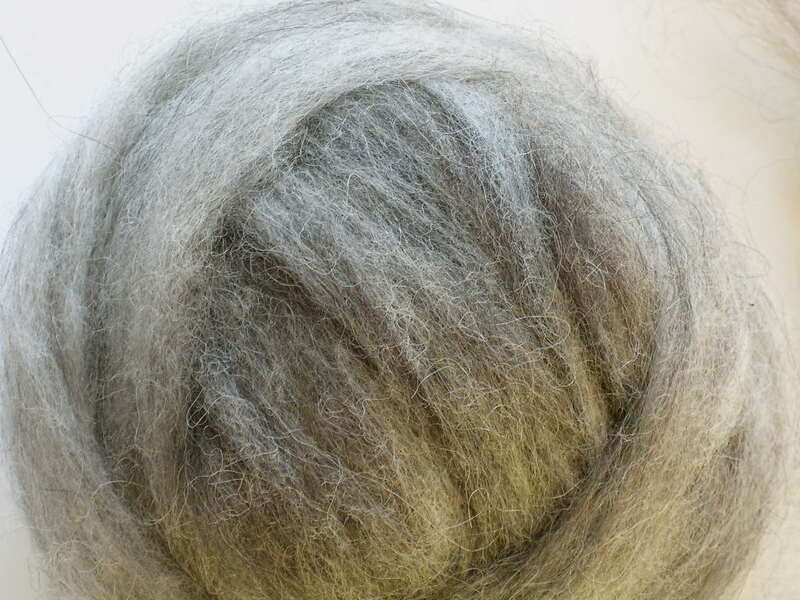 Even when it is damp, it isn't clammy like cotton or any other fiber. It stays warm, and yet it is incredibly breathable. This means you can comfortably wear it in the Spring and in Winter. Pretty cool, eh? Yup, I made those. And yes, I sell them in my shop. 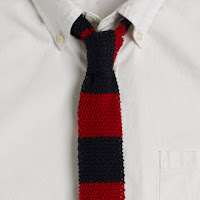 Knit ties are so in right now. FELTING. Even Martha Stewart jumped on the felting wagon. 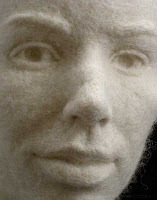 Click this to get some sweet felting projects instructed from her website. Felting is pretty much just the shrinking of a wool fabric. Do you have an ugly wool sweater in your closet (it's gotta be 100% wool)? Just boil it in a pot of water followed by a plunge in an ice bath. The temperature change will shock the fibers and cause them to shrink up really tight, making it...felt. 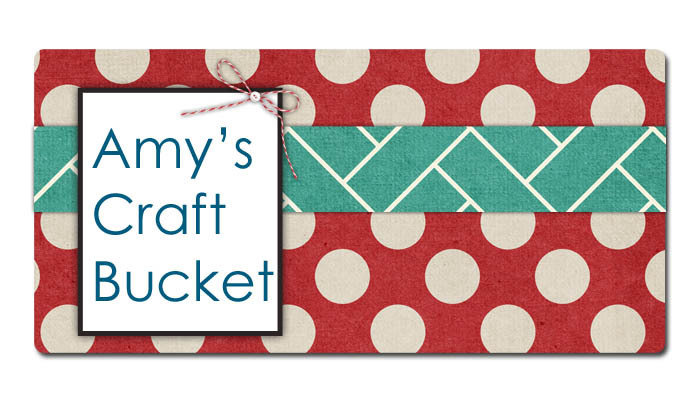 Cut it up and make some cute little toys or even a purse. Wool sculpture by Stephanie Metz. 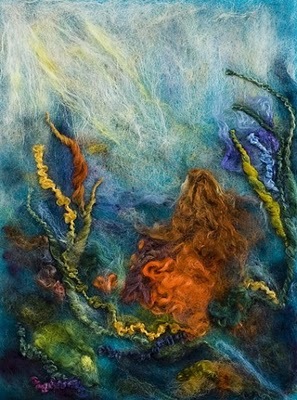 "Little Mermaid" by AndreasFelts. Made from wool roving. So yeah, wool is awesome! However, some people find themselves in an ethical quandary when it comes to obtaining the yarn. Wool, my friends, comes from sheep. While it does not require harming them, it is considered exploitation of an animal by many environ-conscious consumers. There are, however, options like La Lana Wool or other hand-spun yarn sources that guarantee they are cruelty-free. So, that's something to consider. Whatever you decide to do with your wool, treat it like the precious delectable fiber it truly is. Love it and it will love you back. Thank you and good day! What a fun post! I will never look at wool the same way! Thank you for sharing this fun info and your way cute stuff! P.S. O Like you on facebook! I agree about knit ties. 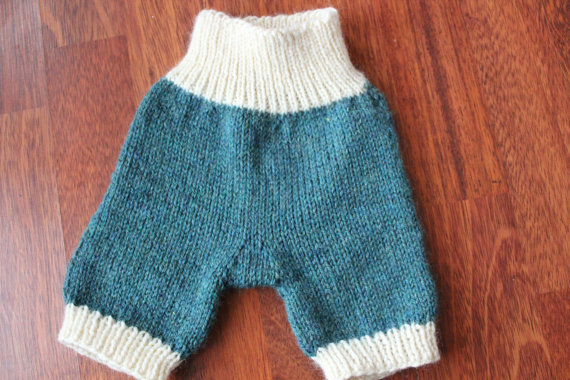 I almost knit my BIL one for Christmas last year, but I was behind on knitting, so hopefully this year! !